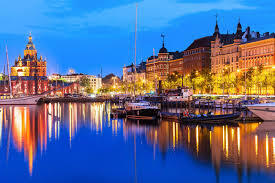 Helsinki, also known as the "Daughter of the Baltic", occupies peninsula and surrounding islands in the Baltic Sea of the Northern European country called Finland. 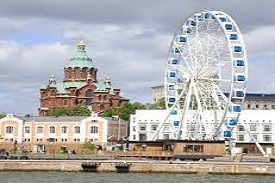 Helsinki was the venue for the 1952 Summer Olympics, the World Design Capital at 2012 and the host of the 52nd Eurovision Song Contest. It is one of the worlds most liveable city by means of high standards of urban living. 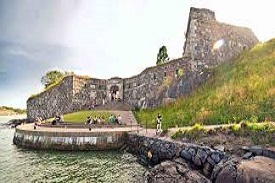 It is a city of dynamic seashores, lovely islands and huge green parks. 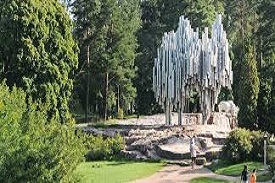 The city’s rhythm is laid back yet at the same time refreshingly active in terms of both the quantity and quality of restaurants and nightclubs. 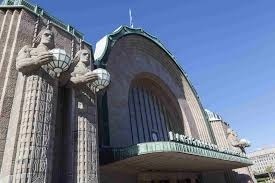 Modernized by Functionalism and Impacted by Classicism, Helsinki is best known for its Art Nouveau architecture. 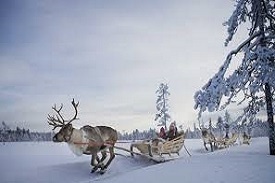 It is the leading seaport and industrial city of Finland. 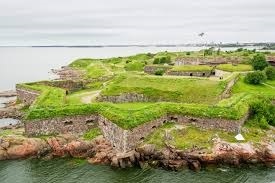 It is home to diverse musems, operas, theaters, fashionable Design District and 18th century sea fortress Suomenlinna. 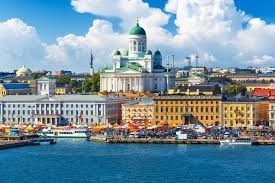 Helsinki also often called the “white city of the north” due to buildings constructed from graphite, that is located in the far south of the country. 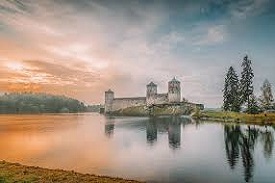 A few of the important sight seeing locations include Soumenlinna Sea fortress, Olympic Stadium, Senate Square, Old Market Hall, Rock Church, Sibelius Park.